Puerto Princessa, the Philippines, September 1988. 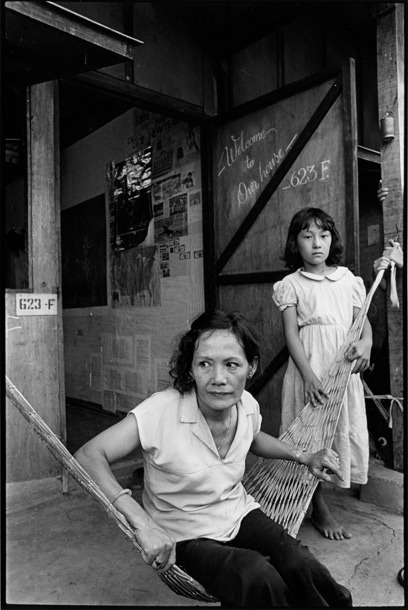 Vietnamese refugees who came by boat to the Philippines. Photographed in a refugee camp in Puerto Princessa.